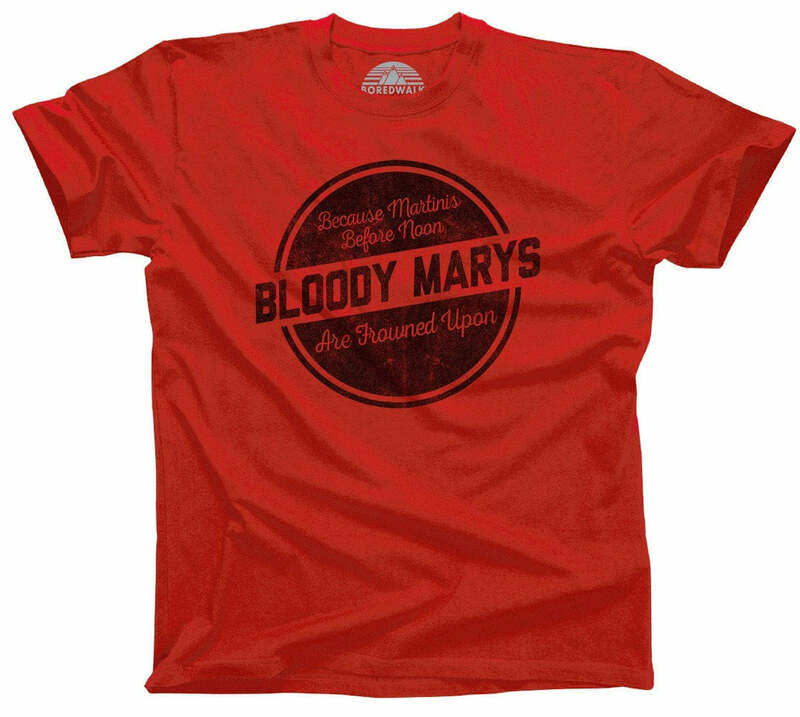 Looking for a great brunch t-shirt, food shirt, or brunch lover gift? Our Always Down For Brunch top is the perfect casual style top to wear at your next Sunday brunch! Step up your brunch outfit with our breakfast shirt funny enough to keep you laughing until dinner! 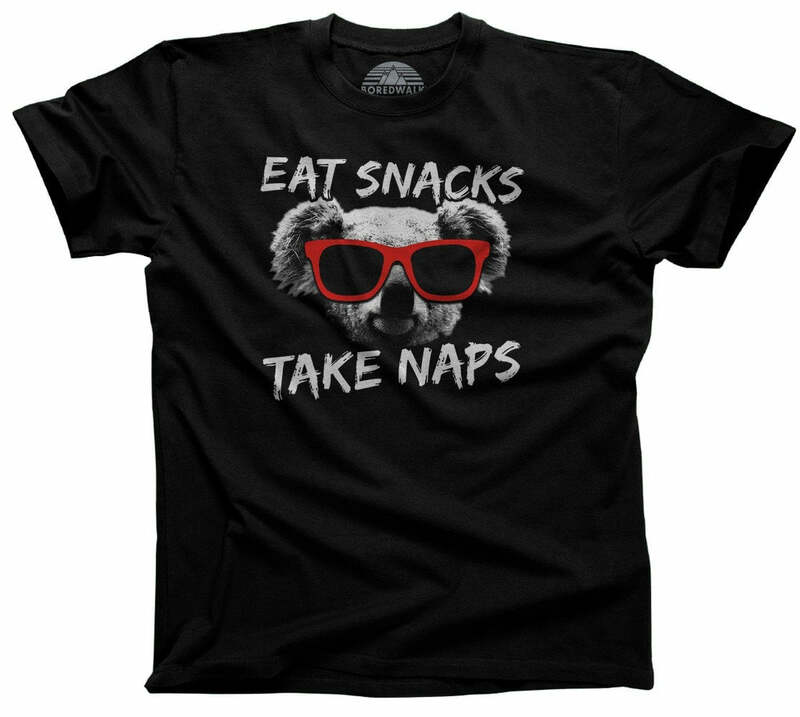 Funny quote shirts are great for any occasion! 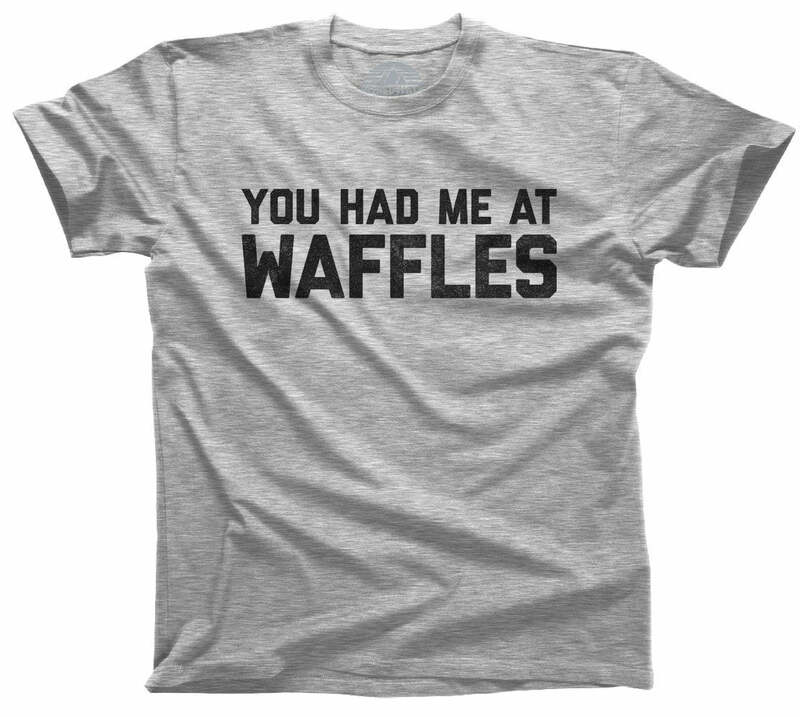 Even if you're not a morning person, this funny breakfast shirt is sure to help you wake up and smell the waffles!